And from the viewpoint of our full-year unit sales forecast for this fiscal year, while we expected that releasing titles during the holiday season would help to increase sales, the year-on-year sales increase during the first half of the fiscal year (April to September) turned out not big enough, which also affected the revision of the unit forecast as we looked back now. We will talk about the next fiscal year in more detail at a later time, but basically we want to further increase both our hardware and software unit sales more than this fiscal year. 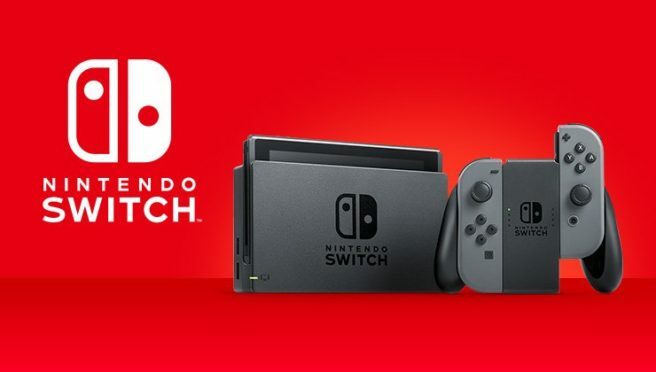 We want to further enrich our software lineup and convey its appeal to consumers, so that they decide this (calendar) year they would buy Nintendo Switch.